It’s time for clash of the season, as Liverpool takes on Manchester City. both teams are only separated by a margin of six goals. This fixture is set to be telecasted in 179 countries and expected to have 1 Billion viewers. This fixture is potential to cross 1 billion viewers to break the previous record between Liverpool and Manchester united. The tickets are already sold out and the fans are ready to pay as much as £350 plus. There is also a huge safety concern as when last time Liverpool fans attacked city’s bus in a brutal manner. This fixture has got everything to look for. Klopp is in the prime form of his managerial career has yet to win the trophies with Liverpool. He has transformed them into a title contenders this season. he is also well known for his passionate celebrations at the touchline, his own philosophy for the game. “I’ve said it a few times and I can say it again: I really think the most important thing, the most important job of football, is entertaining the people, because it is only football and nothing else. 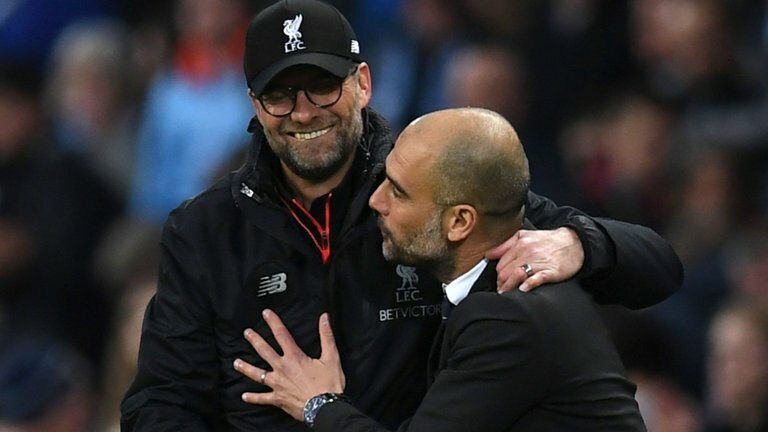 Liverpool won the last three meetings, their energetic start to the game could wipe out Manchester City but Pep’s tactics would be different from the previous meetings. 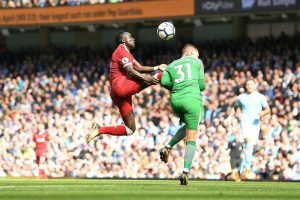 With 1/7th of people ready to witness the fixture, a new chapter will be written as the fiercest modern day English rivals clash at anfield, a new season, a match where neither team could afford to lose irrespective of home or away, they play to win.